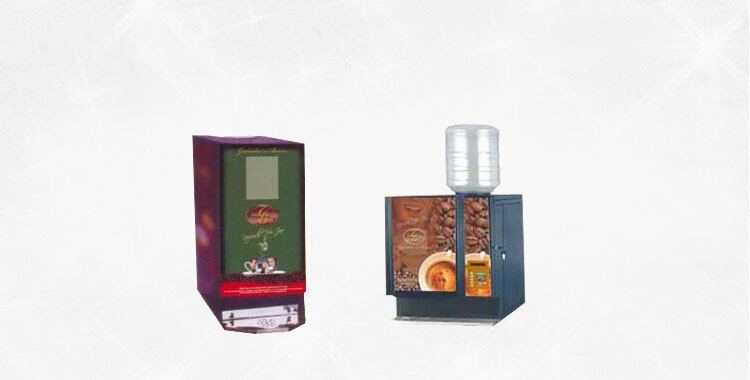 Truevalue Marketing Services Private Limited, blending technology with expertise, is an ISO 22000-2500 Certified organization specializes in the production of Vending Machine and Refreshing Drinks. 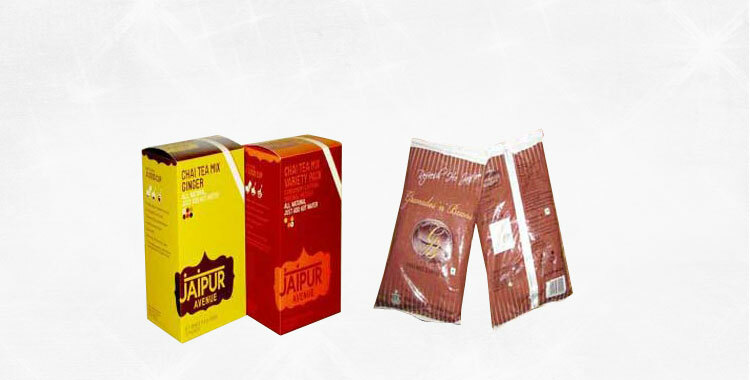 TVM has operations in Mumbai directly and across India through the dealer network. The company has technical and operational personnel located at all important business areas in Mumbai to support its clients.